Joining Missa and I was ODD TV from YouTube. Missa and I both consider ODD as the #1 YouTube video creator putting out Flat Earth material. His videos are sharp and the guy can think. Kind of a rare double quality to have. 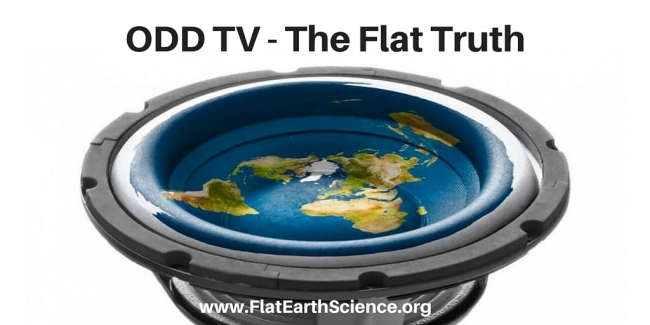 We talk flat earth, read some quotes and take some calls. Join us for some fun and excitement only on Monday Night Raw.